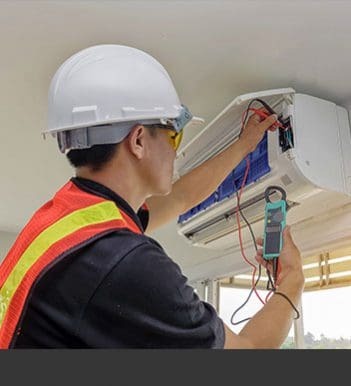 For the team at Fairbairns Heating & Cooling nothing gives us more joy than helping one of our customers go home with the right heating or cooling system that is perfect for their needs and requirements. 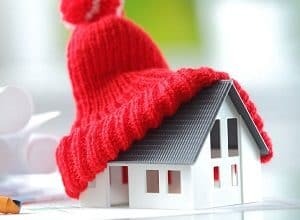 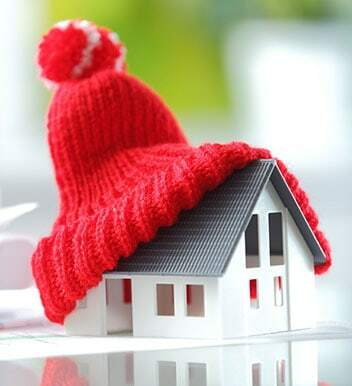 For over 30 years we have helped home and business owners across Melbourne’s south-eastern suburbs live in comfort during the hottest summers and the coldest winters. 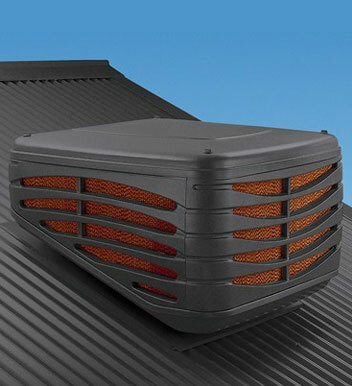 Renowned for delivering an even amount of heat promptly through all the rooms the ducts are installed ducted heating systems can keep Ferntree Gully properties toasty during freezing mornings or evenings. 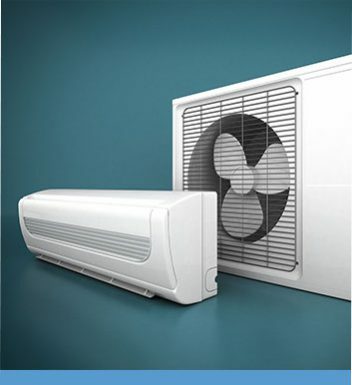 To find out how our team can help you select and install this customisable system contact us directly on 9870 7059.